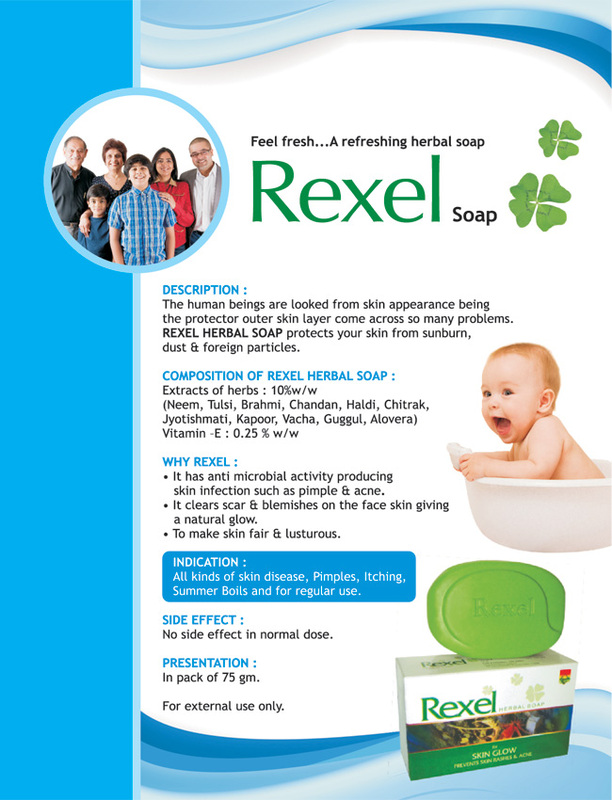 All kinds fo skin disease, Pimples, Itching, Summer Boils and for regular use. No side effect in normal dose. The human beings are looked from skin appearance being the protector outer skin layer come across so many problems. 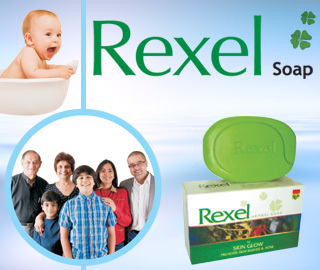 REXEL HERBAL SOAP protects your skin from sunburn, dust & foreign particles. It has anti microbial activity producting skin infection such as pimple & acne. It clears scar & blemishes on the face skin giving a natural glow.